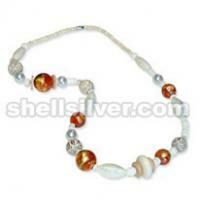 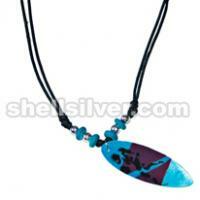 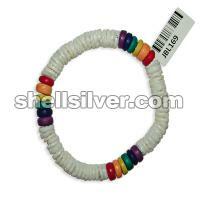 Bracelet 7.5 inches in 7-8 mm white shell heishe and 8 mm coco pukalet red, orange, yellow, green, blue and purple. 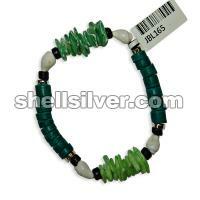 Bracelet 7.5 inches in 4-5 mm coco pukalet black, 6 mm silver coated flat pukalet, 7-8 mm coco heishe green, nasa shell white and white rose lime-green and green. 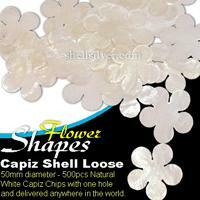 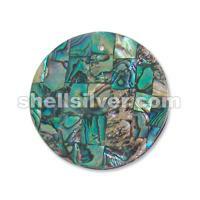 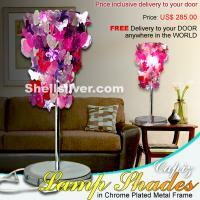 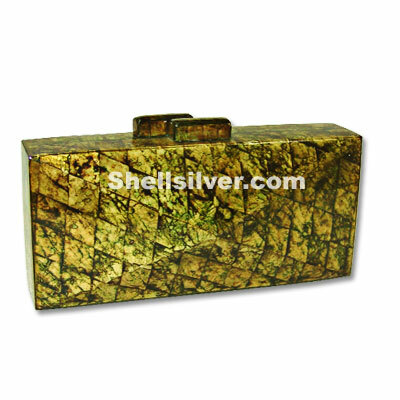 Capiz Shell Natural White Loose 50mm diameter - 500pcs Capiz Chips in Flower design with one hole and delivered anywhere in the world.